If you have recently been diagnosed with chordoma, we want you to know that you are not alone. The Chordoma Foundation and many chordoma survivors are here to support you on your journey. We believe passionately that every chordoma patient deserves to benefit from our collective knowledge and wisdom about chordoma to be able to make informed decisions that will lead to the best possible outcomes. The steps on this page are a path to finding the information and resources you need to successfully navigate your new diagnosis. 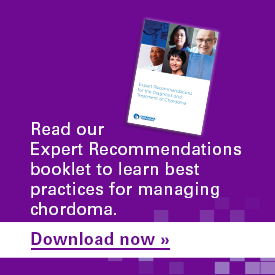 Knowledge is power when it comes to dealing with chordoma. These pages, resources, and videos contain the basic information you need to know about the disease. Tumor tissue is critical for research to help develop improved treatments for chordoma. The Chordoma Foundation Tumor Donation Program enables chordoma patients to donate excess tumor tissue removed during surgery – tissue that would otherwise go to waste – to be used for research. Donating your tumor tissue is free, won’t interfere with your treatment, and will greatly help to advance the search for a cure. Please contact us as soon as surgery is scheduled so that our team can make arrangements to properly save and collect your tumor tissue. If you have already had surgery, we can also attempt to retrieve tissue that might have been saved at the hospital where you had surgery. To participate in the Tumor Donation Program or for more information, talk with the program coordinator, Patty Cogswell, by calling (877) 230-0164 or emailing tumordonation@chordoma.org. If you or someone you care about is dealing with chordoma, our free and confidential Patient Navigation Service is here to help you. Our trained Patient Navigators can answer questions, explain treatment options, help locate experienced doctors, and more. 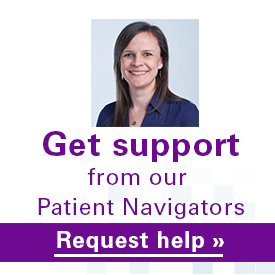 Request help from a Patient Navigator to get personalized assistance. Sign up to receive our emails about new treatments and clinical trials, opportunities to participate in research and events, and updates about our progress in advancing the search for a cure. You can also follow us on Twitter @ChordomaFDN or like us on Facebook to find helpful resources and get our latest news. Chordoma Connections: Our private online community, Chordoma Connections, is a place for all those affected by chordoma — patients, survivors, caregivers, co-survivors, loved ones — to connect with and support each other. No matter where you are in your journey with chordoma, your role in that journey, or your location in the world, there is a place for you in Chordoma Connections. Join the community today! 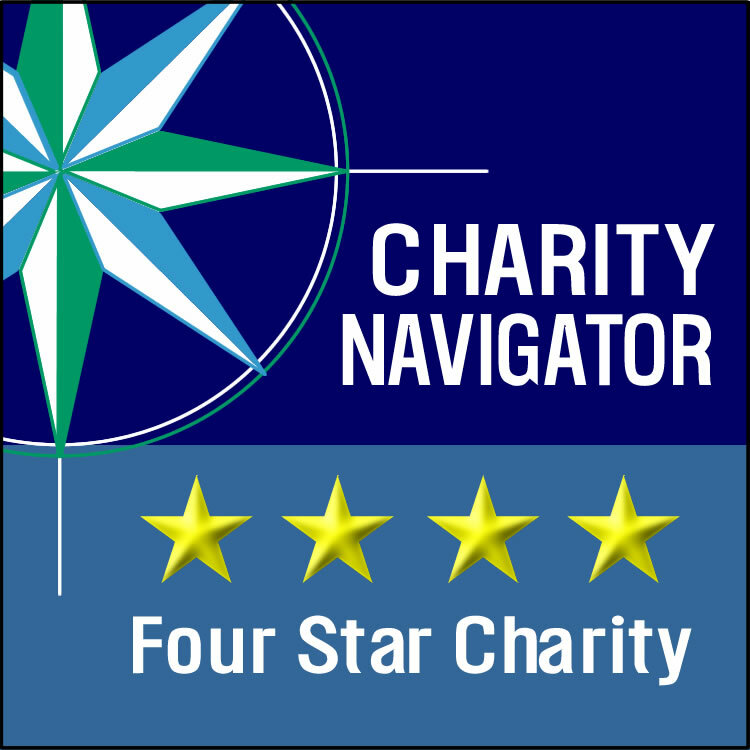 Peer Connect Program: Our Patient Navigators can match you with a trained Peer Guide from the chordoma community to help support you throughout your journey with chordoma. Chordoma Survivors Support Group on Facebook: Newly diagnosed patients, chordoma survivors, and family members can connect with others in the chordoma community through a private Facebook group. 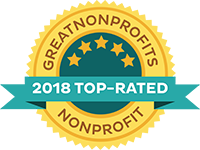 This close-knit community exists to help answer questions, share personal experiences, and serve as encouragement throughout your journey with chordoma. Email approval from a group moderator is required simply to protect the privacy of the more than 1,700 members and prevent spammers from entering the private Facebook space. Please send an email briefly describing your relationship with chordoma to help@chordomasupport.org, and you will receive a reply from a group administrator. Please note: While many members of this Facebook group are involved with the Foundation as volunteers and community advisors, the group is privately run and separate from the Foundation. Chordoma Community Conferences: Attend one of our regional or international conferences to connect with other members of the chordoma community in person.